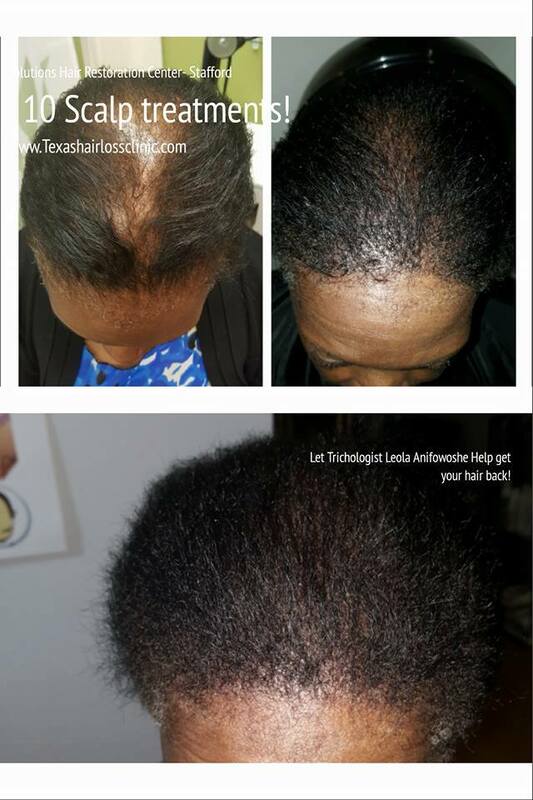 Below you will see real life hair loss solutions that work. 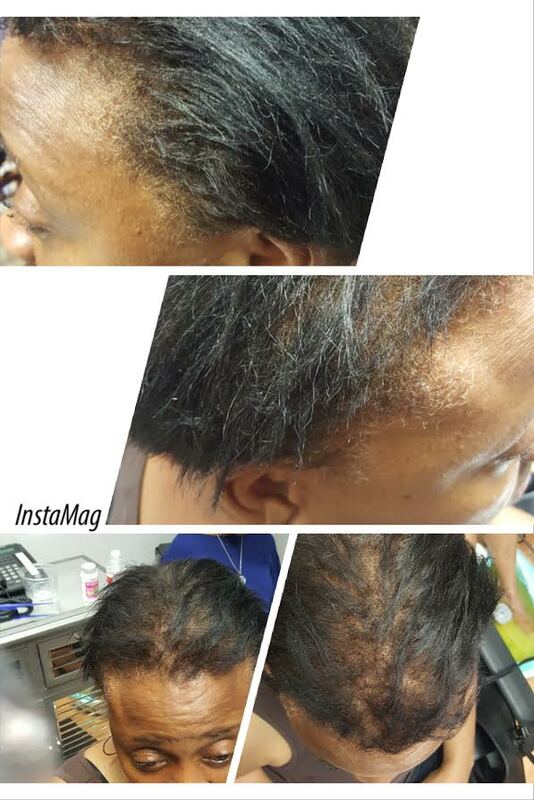 Leola Anifowoshe is one of the top Trichologist in the Country. 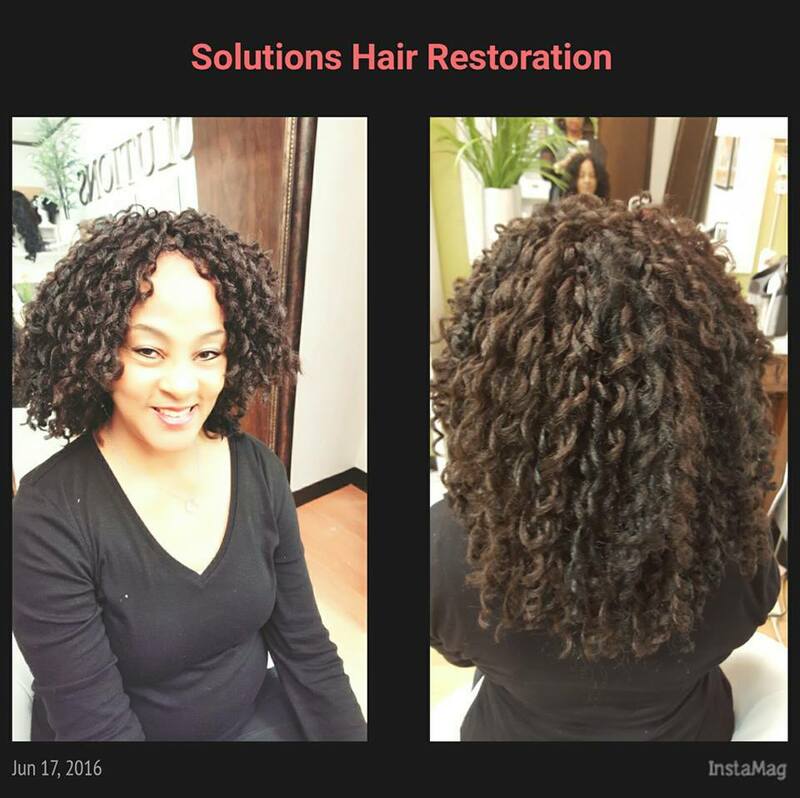 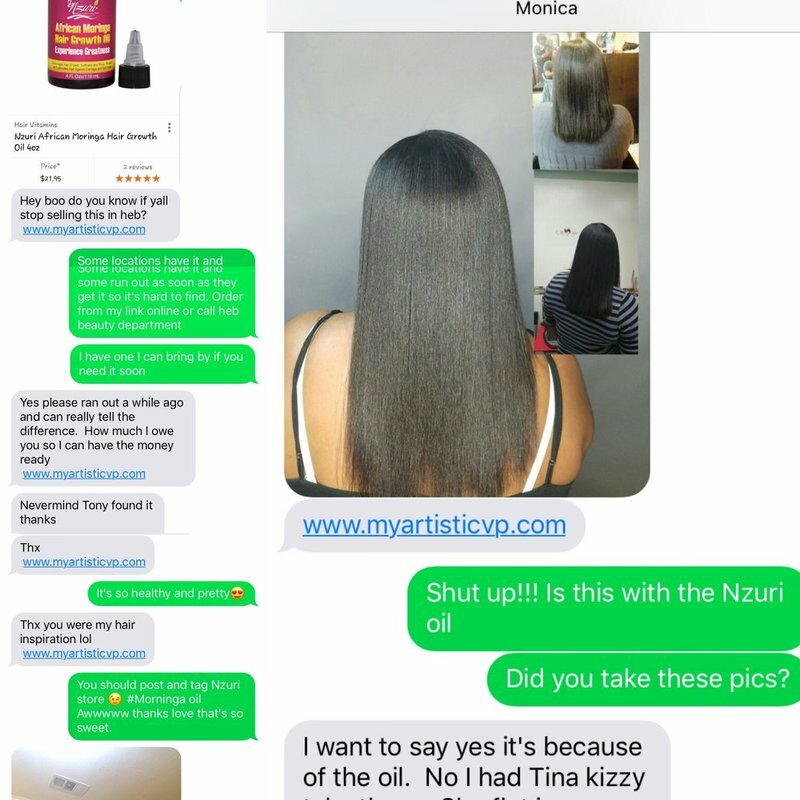 Not only is she an expert in scalp therapy, she is an expert in developing high quality, natural hair care products like Nzuri hair care and wellness products and Heavenly Hart hair care. 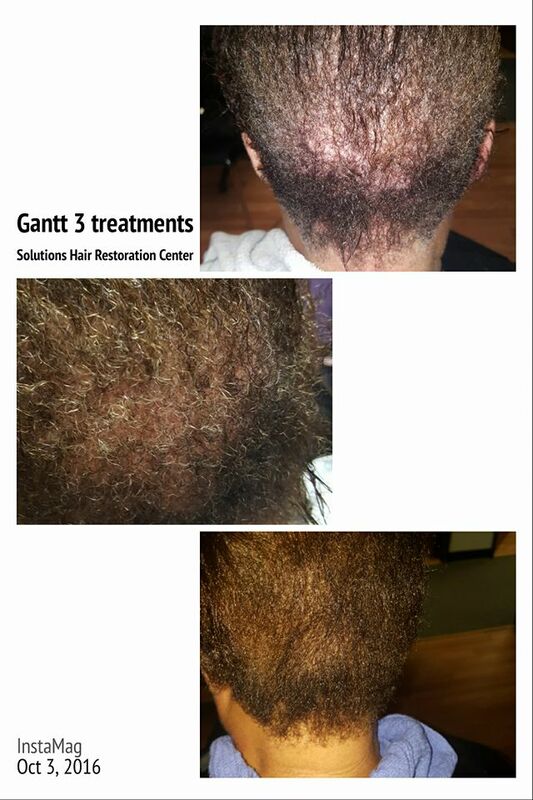 Take a look at a few of our before and after photos. 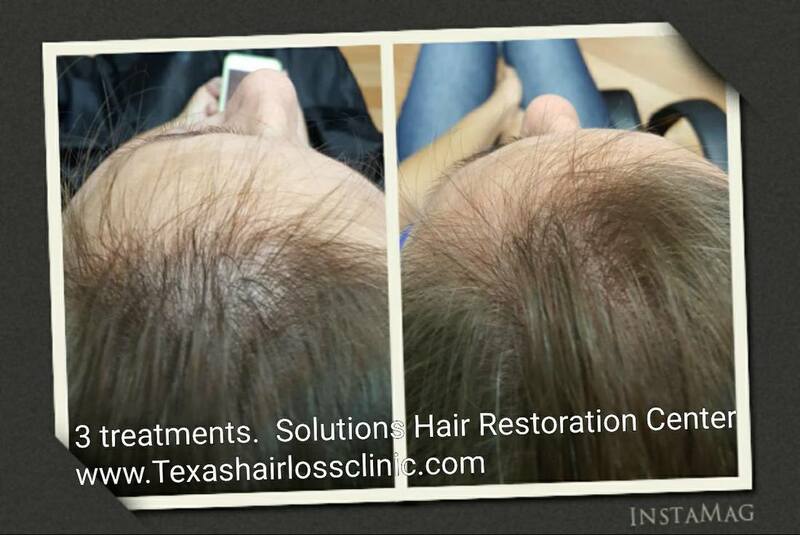 Visit Solutions Hair Restoration and Wellness Center in Stafford, Texas and we will take care of any kind of scalp condition.